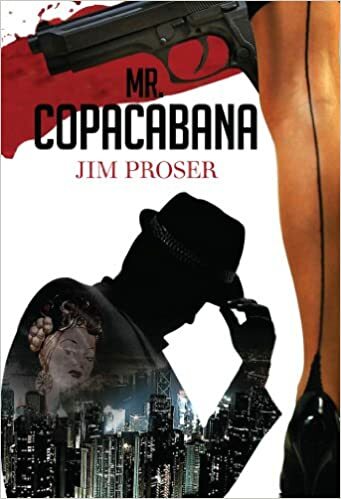 The subtitle of Mr Copacabana – An American History by Night – is peculiarly apt for this biography of the author’s father, Monte Proser. Monte, it seems, was born with the cultural history of the United States locked into his DNA. His life was lived literally and metaphorically in the nighttime world of nightclubs, addiction, gangsterism and corruption. His fascinating story is his own, yet it provides an entirely convincing alternative account of the US twentieth century – the ‘American century’ – as one determined by darkly powerful forces. Monte lived the American Dream and its Nightmare. He frequently had it all and just as frequently had nothing – often, it seems, at the same time. 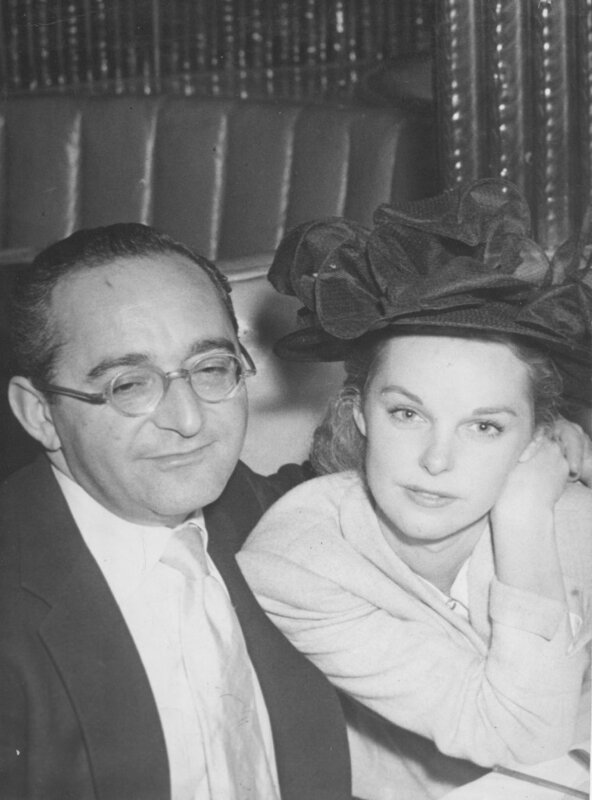 He opened the Copacabana nightclub in New York City in 1940 and for thirty years it remained the centre of the show business world: if a performer could succeed at the Copa, their career was made (and for those on the skids, frequently remade). The Copa earned money in truckloads, yet much of it was skimmed by Monte’s underworld associates or lost to Monte’s own addiction to gambling. Despite the millions of dollars he saw in his life, Monte appeared not to think highly of money or even know what to do with it. He lost fortunes at the racetrack and casino, yet, somehow, was able to rekindle his career with inspired creations like the Copa. He also was an honourable man and a generous one, whose loyalty to family and friends was unbreakable, despite the demands of his peripatetic topsy-turvy career in a milieu fraught with danger and uncertainty. Monte was a great ideas man. He could spot an angle and grasp an opportunity long before anyone else. And he seemed to know what he wanted as soon as he stepped off the Aquitaniaand set foot on US soil as a 12-year-old Jewish immigrant from England in 1916. One thing he didn’t want was schooling, which brought him into conflict with his father, Charles. Monte lost his adored mother when he was 10 years old, and it could be that spent the rest of his life trying to find her. Perhaps the void she left in his life could only be filled with success, money and the idealistic ambition to bring entertainment to the masses. Late in his career, Monte ended up working for gangsters in Las Vegas, putting on shows at the Thunderbird Hotel. Vegas had already become the emblematic city of the modern era: the calculating combination of violence and corruption, razzle-dazzle distraction and casino economy that now governs us all (‘nothing personal – it’s just business’). Monte dropped most of the money he’d made in the gaming rooms that sprouted like oases in the middle of the Nevada desert. To the author’s credit, Mr Copacabana explicitly parallels Monte’s story with that of Frank Costello, whose shadowy presence – both benign and threatening – stands behind Monte as his unwanted partner and yet some kind of guardian and patron. Frank was head of the Syndicate – the New York-based corporation of gangsters who ran Murder Incorporated and much of the United States for decades. The Syndicate’s power was sustained by a web of corruption that extended from the lowliest nightclub busboy to the Supreme Court and the Oval Office. The Syndicate avoided violence when it could, but used it when required. The reader is left in little doubt about who was behind the Kennedy assassination. So many famous people populate these pages that I shall not attempt to name-drop – suffice to say, it would be a roll call of the good, the bad and the ugly. Could Monte have avoided the bad guys if he’d really tried? I don’t believe so. 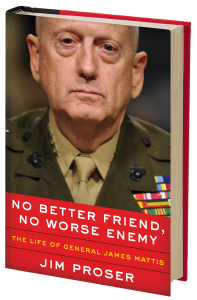 He didn’t like their association, hated many of them, grudgingly respected a couple. Yet he was no more able to divest himself of their control than were city mayors, state governors, Supreme Court judges, senators and congressmen, and at least one US president. Monte’s story is the story of the nation. That story is replete with monstrous anti-semitism and racism, unspeakable violence and pervasive corruption. At times, there is little to distinguish big business and criminality – indeed, often, they are one and the same. Yet the story also includes friendship and bonhomie, family and love, kindness and graciousness – more oases in the desert. Mr Copacabana covers so much ground, so much history, that it’s hard to take in at first reading. Rather like the eponymous nightclub, it swallows the world and still has space to spare. It tells Monte’s story – in many ways a love story, comprising far more than his most famous creation – with crackling prose and a cast of characters famous and infamous. The book suffers from an overuse of italics and a confusing under-punctuation in places. It could also do with some pruning, especially towards the end. On the other hand, how does one summarize a life like Monte Proser’s? Nothing about it seems worthy of excision. Reading fiction and/or biography changes us in subtle ways. Mr Copacabana has changed me. Or perhaps it has changed the world in which I live. That’s quite an achievement. Inevitably, while reading Mr Copacabana, it was impossible not to recall Martin Scorsese’s films Casino (1995) and Goodfellas (1990), especially the latter’s iconic scene in which Henry and Karen are accompanied through to the best table at the Copa via a Steadycam travelling shot of breathtaking virtuosity. I am delighted, therefore, to learn that the wonderful screenwriter for both these magnificent Scorsese pictures, Nicholas Pilegi, whose own books are the basis for the films, has joined the writing team that hopes to adapt Mr Copacabana for a TV series. Congratulations Jim Proser. 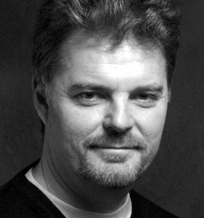 Jack Messenger’s writing and book reviews can be found at FEED THE MONKEY.